Home / #Human_Rights / #HumanRights / #TrueNews / #Woman / #Women / #Women #Health / Health / Human Rights / WHO / Woman / World / Human Rights : Female genital mutilation/cutting has declined sharply in most of Africa countries ! 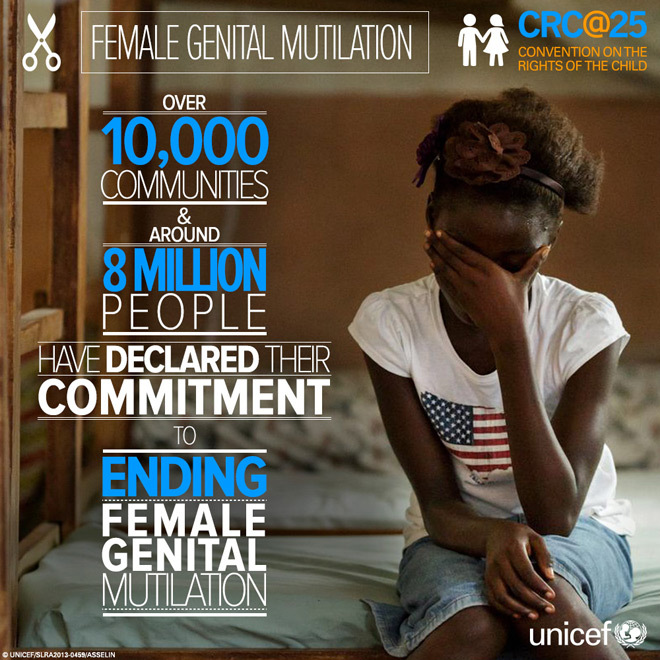 Human Rights : Female genital mutilation/cutting has declined sharply in most of Africa countries ! Female genital mutilation/cutting has declined sharply in most of Africa, but the practice is still widespread in western Asia, a new study finds. BMJ Global Health covers all aspects of global health with particular interest in the underfunded area of non-communicable diseases (NCDs). "The risk factors still prevail, which potentially heightens the likelihood of reverse trend in some countries," the researchers wrote. 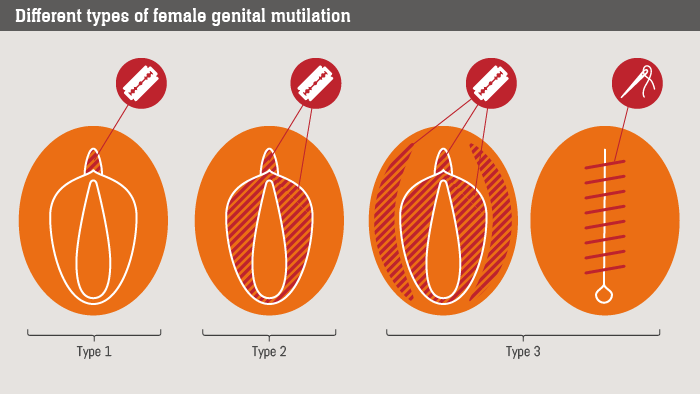 "These risk factors include lack of, or poor, education, poverty, gendered cultural forces … and continued perception of FGM/cutting as a potential marriage market activity." It's believed that more than 3 million African girls a year are at risk of female genital mutilation, the study authors said. "If the goal of public policy is to ensure that the practice is eliminated, further efforts and interventions as well as service planning are urgently needed," the researchers wrote.